Fig. 22. 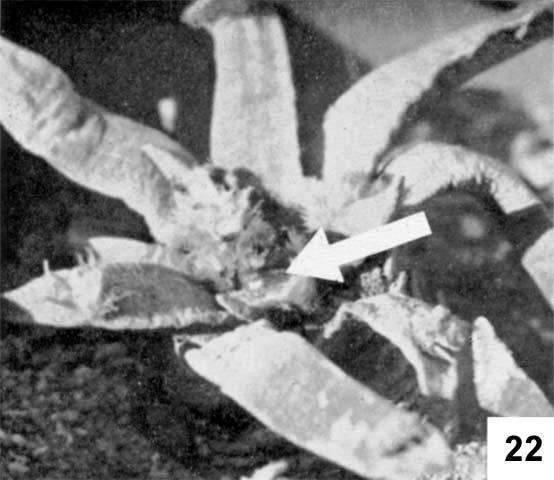 Young Fruit (arrow) on A. agavoides. x 2.25.